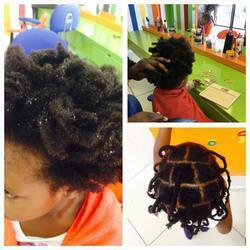 If you’re looking for a place “where hair meets fun”, then AfroKids Salon in Rivonia is definitely the place to go. 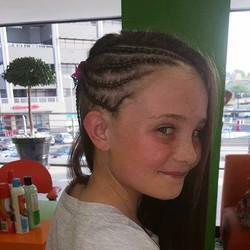 Offering a range of kids’ hair styles and educational fun activities, trips to the salon will be something to look forward to! 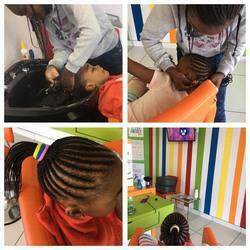 With access to mobile nanny-cams, parents can rest easy while their little ones get their hair done. 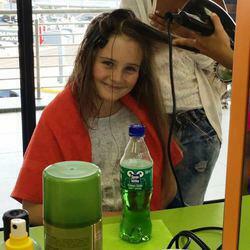 Call us today on 011 234 0350 to book your appointment with one of our child-friendly stylists. 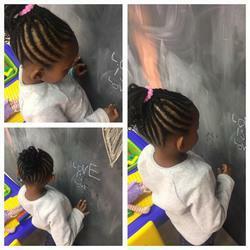 AfroKids Salon is more than a salon, it's "Where Hair Meets Fun"!!! A fabulous pamper party is waiting for you ☺️ Bookings are essential. 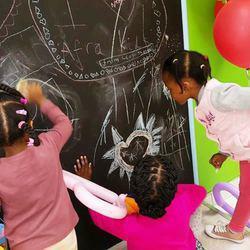 Call us on 011 234 0350. 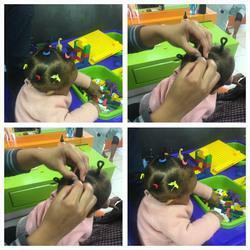 *Hair accessories and so much more! 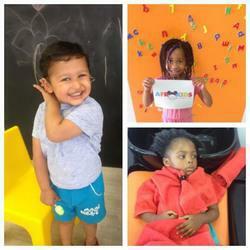 We also offer moms & dads mobile access to our wide-angle 2 mega-pixel nanny-cams. 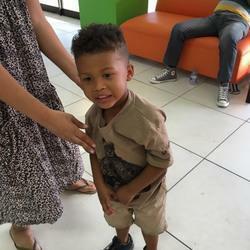 So, you can keep an eye on your little one and still run your errands around the centre.